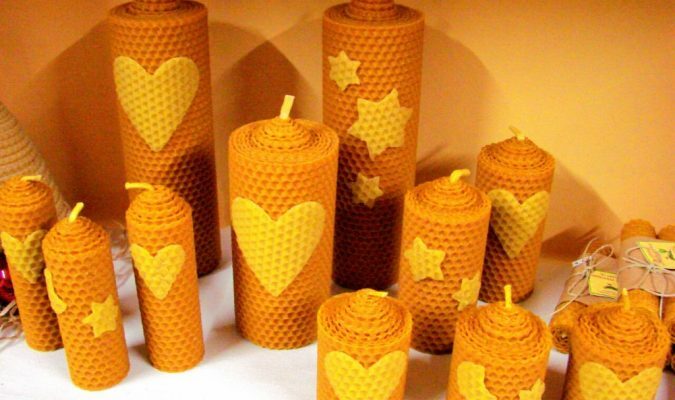 BEEKEEPING, LOVE FOR BEES AND NATURE THROUGH OUR PRODUCTS, THROUGH OUR TEACHING WORKSHOPS AS WELL. OUR PRODUCTS ARE FROM THE AREA, OF VERY HIGH QUALITY. 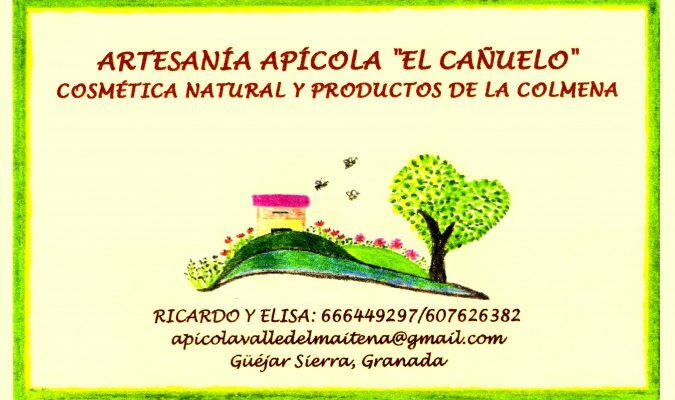 Our beekeeping work takes place in the area known as El Cañuelo, in Güéjar Sierra, Granada, in a farm located at 1200 mt, in the valley of the river Maitena, tributary of the river Genil. 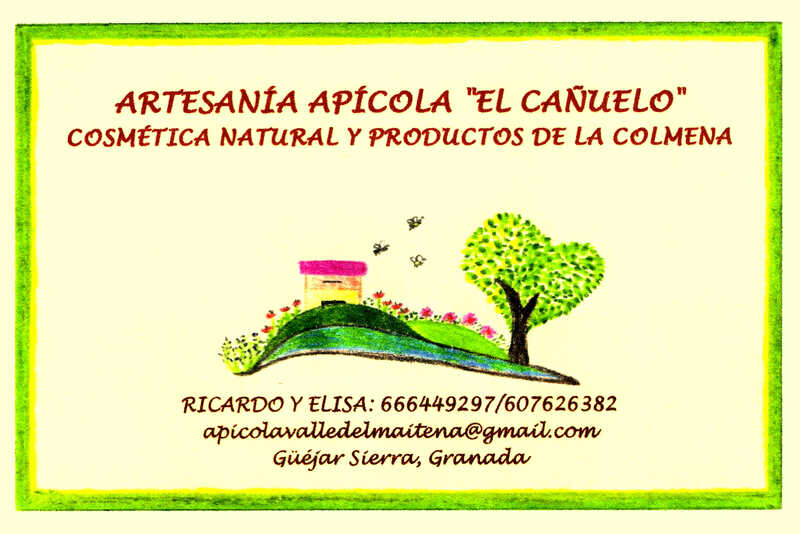 In El Cañuelo, we develop artisan agriculture and apiculture, without the use of chemical products or industrial machinery, and which fundamentally respects the work of bees, the land and the environment. 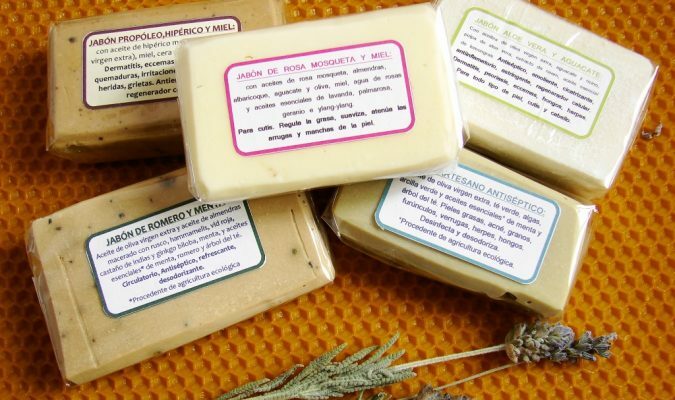 To make our products we use the raw material obtained directly from the hives: honey, propolis, wax. 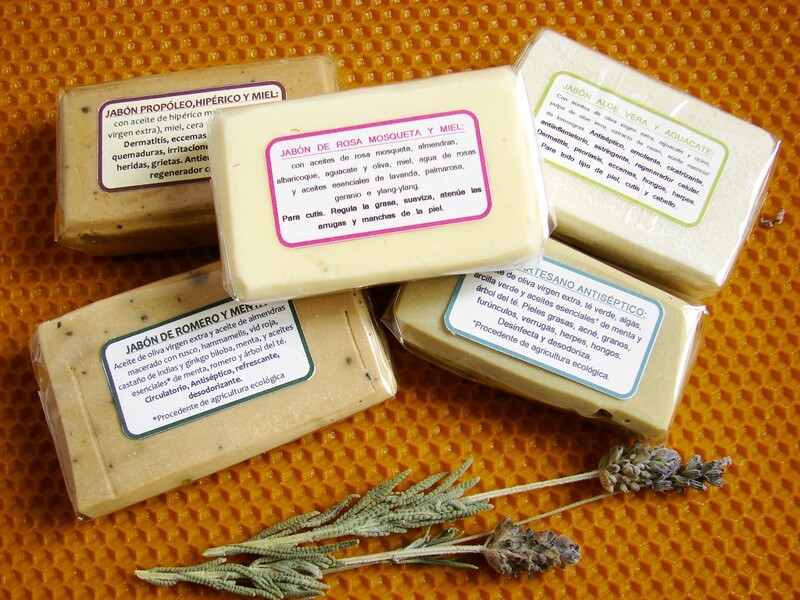 We also use macerations of plants found in the farm itself (St. John’s wort, sage, lavender, rosemary, lavender) and also introduce organic essential oils like Labiatae, to reinforce the quality of the product. 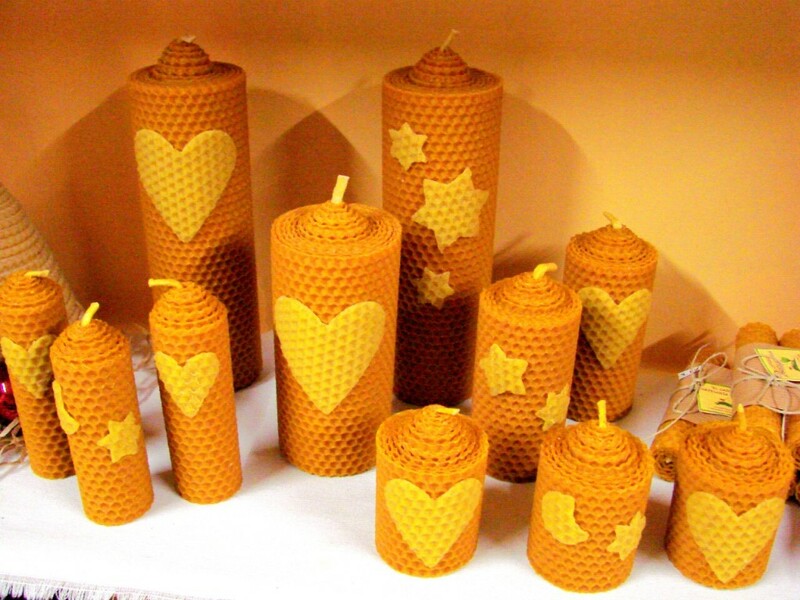 We also carry out workshops in schools, about beekeeping, making of beeswax candles, natural cosmetics, etc. At the moment we realize this activity is seasonal and we are working to try and provide something different besides offering our apicultural products. Áccesit Category Mieles Ámbar, XV Andalusian Honey Competition, Lanjarón, Granada 2011.